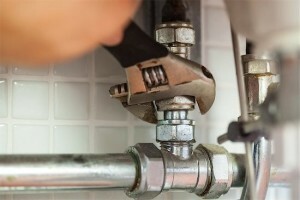 ASAP Plumbing and Drain Cleaning can service all your plumbing needs. We cover the entire Salt Lake Valley from Bountiful to the Point of the Mtn. We are your Specialist in service and repairs!